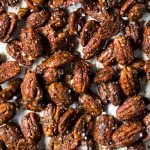 These paleo and keto candied pecans are extra crunchy, deliciously sweet and salty, and totally addictive! Whip them up easily for the ultimate low carb snack! 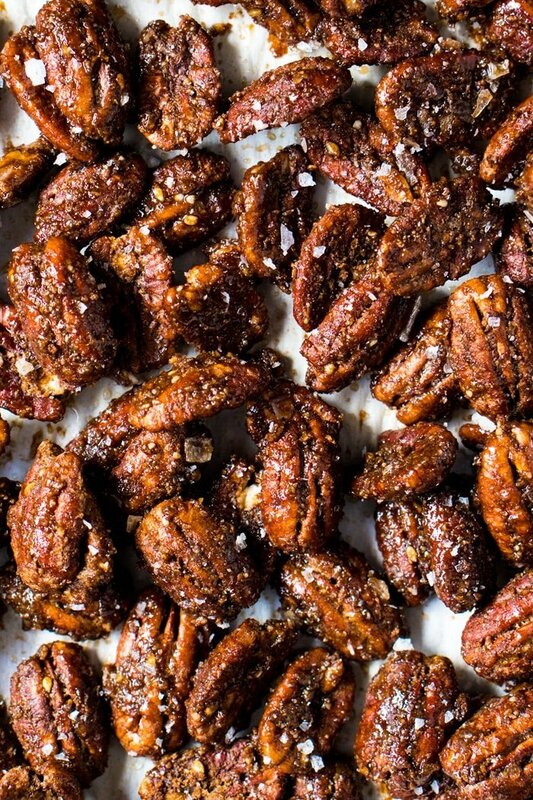 At chez gnom-gnom, candied pecans are a must come fall (and all year-round tbh!). So over the years a bunch of different versions have arisen, but this one right here is my top pick. 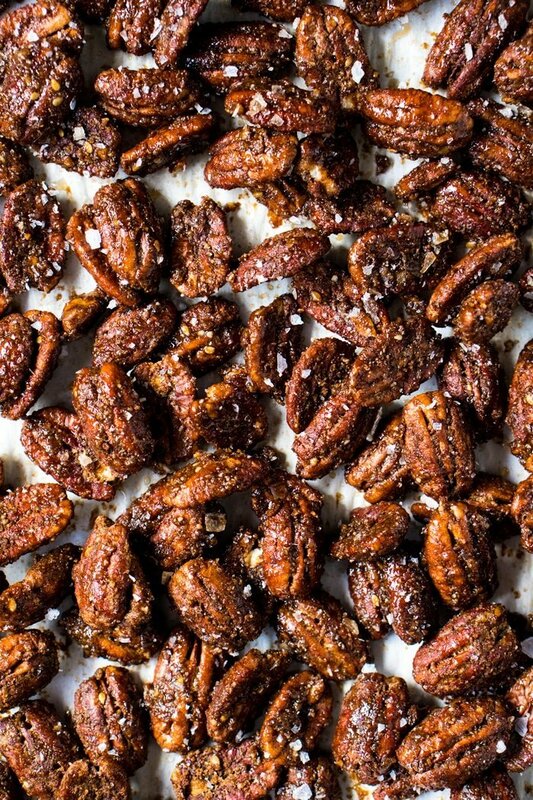 Lightly toasted sesame seeds are used to give the pecans the ultimate flavor. 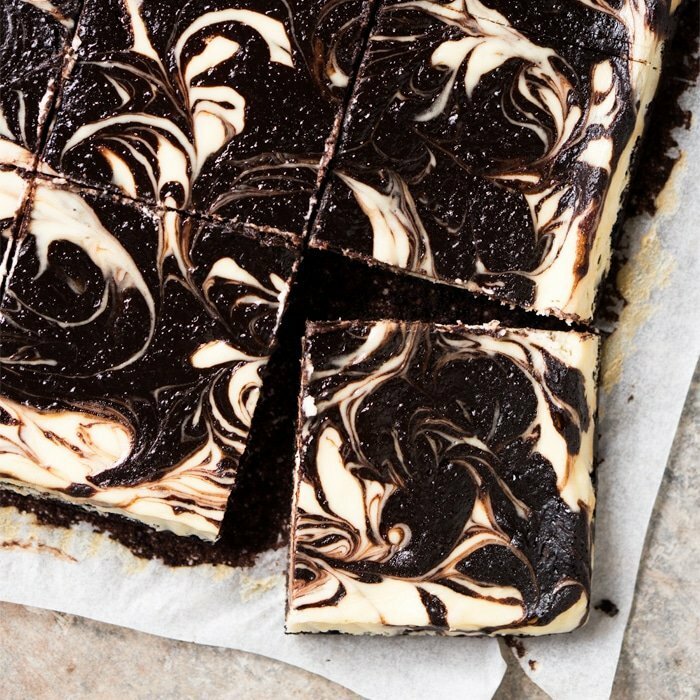 A bit like halva, the classic (and oh-so-delicious!) Middle-Eastern treat. The lightly toasted sesame seeds add such an incredible depth of flavor and aroma. And once mixed in with the sugar and the cinnamon, an incredible coffee scent will arise. Plus, sesame seeds are jam packed with healthy fats, calcium, iron, magnesium and vitamin B-6. And at just 1-2g net carbs a (30g) handful, these make for an ideal snack jam packed with healthy fats and nutrients. p.s. these are awesome atop our overnight chia pudding and, of course, paired up with our no-churn vanilla ice cream! My favorite current sweetener for these low carb candied pecans is (without a doubt) Lakanto’s golden erythritol. It’s lovely maple flavor complements the pecans beautifully, with no aftertaste (at least according to my taste buds!). Though these guys work well with anything erythritol (Lakanto or Swerve), xylitol and Pyure (at half the amount). And if paleo (or not restricted by sugar), coconut sugar is your best bet here. So you’ve got options. The one thing to note is that sugar alcohols take a lot longer to crisp up! 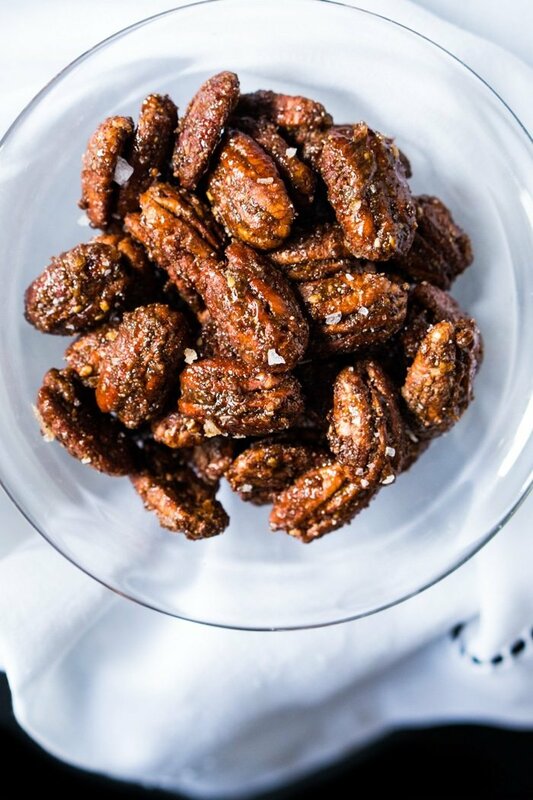 So be patient and give your candied pecans a few hours to crisp up with erythritol, and up to a day with xylitol (yup, for real!). And if using xylitol, make sure to be careful if you have a pup (or kitty) around the house, as it’s highly toxic to the little guys! Lightly toast sesame seeds over medium/low heat for 4 to 6 minutes. Watch out they do not burn, or they'll taste bitter! You know they're ready when they're lightly golden, and you press one between your fingertips and it turns to powder. Set aside to cool. Preheat oven to 250°F/120°C. Line a rimmed baking tray with parchment paper. Add sesame seeds, sweetener and molasses (optional) to a food processor and pulse a couple times until roughly powdered and mixed thoroughly. Mix sesame sugar and cinnamon in a medium bowl. Set aside. Beat egg white with an electric mixer until soft peaks form. Toss pecans onto the sesame and cinnamon sugar and fold in the egg white. Store in an airtight container for a couple weeks. *Please see post on deets on sweeteners, but using something like Lakanto Golden with it's lovely maple hues is ideal (and you can totally skip the molasses!). What is the difference between golden and white Erythritol sweetener? Can I use white in this recipe? These are out of this world. Didn’t add sesame. The down side is , you just can’t have a few. These are so stinking good they’re dangerous!! WE CAN’T STOP EATING THEM! It’s a problem. But a good one! 😛 Thanks for another amazing recipe. I always get so excited when I see your email pop up because I know it’s going to be another delicious recipe! Recipe is amazing. I have made them the last couple times without the sesames because I was in a hurry and I like them better that way. Love these on salad, alone with yogurt and berries. SO DELICIOUS! People love to eat them when they come over. This recipe is fantastic. 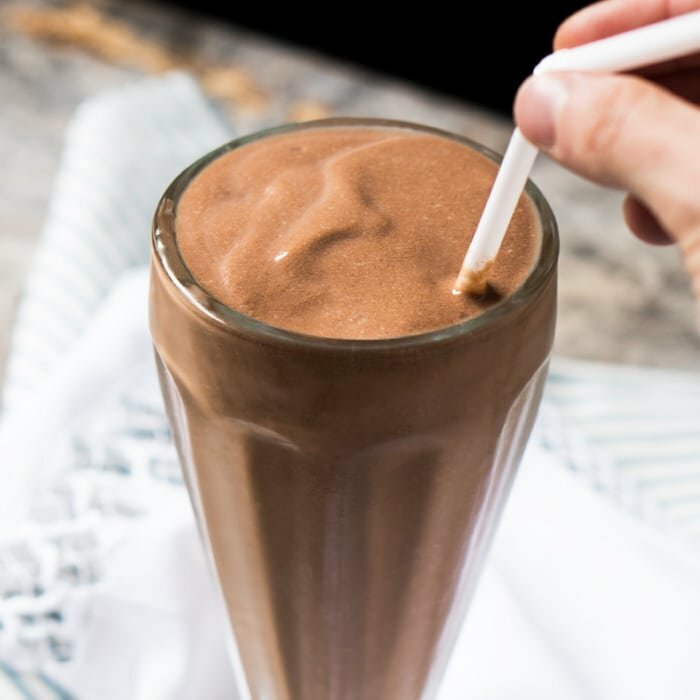 I don’t eat sugar free or keto, I tried this recipe to serve to a diabetic. I used splenda, 8 tablespoons, and it turned out wonderful. WOW!! I just made these today for Thanksgiving. Incredibly good! I used granulated erythritol and a smidgen of regular molasses. So good. It was snowing today so I put them on the back porch to cool, and they hardened up good & crunchy within a half hour. Thank you for the recipe! Ooooh nice hack of putting them outside!! Happy to hear you loved them!! If using swerve, you mentioned could take hours to harden. Do you suggest I cook the 45 mins then let then sit to harden? Thanks for all of your hard work. Can the eggs be omitted for egg allergies? These are AMAZING! When I usually try to make any Keto recipe that is supposed to be crunchy I fail. This time I did not! These are just as good as the ones you buy at the fair! It tastes like I’m cheating lol. Check out the granola Bri, you’ll love it too ;)! Will this work with any nut? I don’t care for pecans or walnuts. But almonds or macadamia nuts? Yes please! I live in Canada and I can’t find the brand names of the sweeteners here (Lakanto or Swerve). I can find powdered Stevia, though and wondering if you know how that would compare, measurement-wise. You can get Swerve at health food stores, or Fortino’s . I live in Burlington, ON. Swerve is in the organic section at Superstore. I made this recipe back in June, but did not use the sesame seeds. They were still delicious. Took them to a pool party. I also drizzled some dark unsweetened chocolate over some of them. What a hit at the party. Thank you, I make these twice and they are delicious. I used Lakanto Golden Monkfruit, increased the cinnamon to 3/4 tsp and added 1/2 tsp cardamom. 45 minutes is perfect timing, they are very crispy. What would you suggest as a substitute for sesame seeds? I’m VERY allergic to them. These are very good! They keep me away from less nutritious, high caloric alternatives. Next batch I think I can go less Golden Lakanto. Trying your Cheddar Cheese Crackers tomorrow. Thank you. These pecans are delicious! I made them to go in ice cream and can’t wait for a bowl! Thank you for a great recipe! 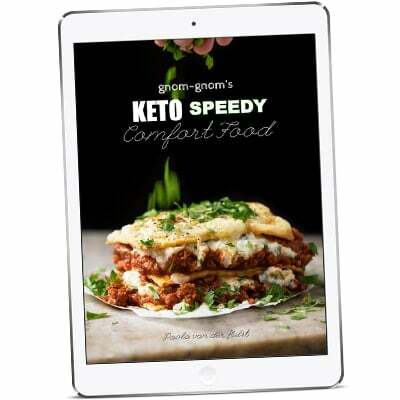 I have been stuck in bed all day and although I hate when that happens – I have thoroughly enjoyed myself today by reading and studying your recipes! I am not a “real” cook – I have a few tried and true recipes I can competently put together and my family certainly doesn’t starve! Recently though I have taken up cooking more as a hobby in order to be able to cook for my daughter who now has to eat gluten free, and starting a keto diet for myself. Your recipes make us realize we don’t have to give up great food to be healthy. 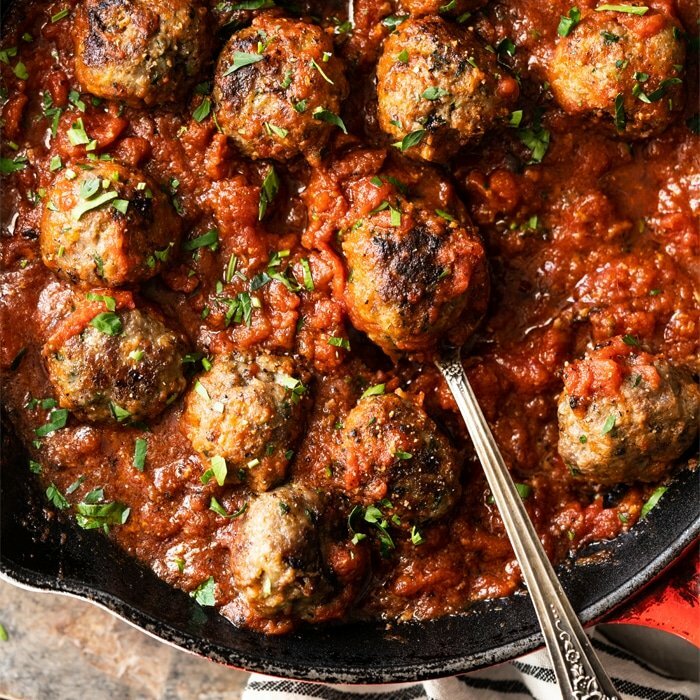 I can’t wait to try several of your recipes this week – the marinara sauce for the mascarpone and marinara noodles, the tarragon chicken and noodles, the deep dish pizza, and many more! Thank you very much! Lol that’s awesome Pamela! 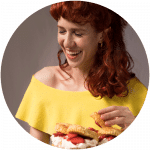 So happy you enjoyed browsing the site 😉 And I get you on starting a gluten free/keto diet, as when I was diagnosed with Celiacs while back I ate rice for about a month….! Not so happy days until I stopped lamenting myself and started experimenting 😉 xo! I’m making these for a second time. This time I added a bit of chili powder….a double batch. I find that if I leave them out in the open the coating dries and hardens, otherwise they are a bit sticky. I harvested 100 lbs of pecans this fall…freezer is full. Makes for a nice snack. Hi Mary! Chili powder sounds like a wonderful addition thank you! I have also realized that (depending on what sweetener you use) they do take a while to crunch up. When I made them with xylitol took roughly a day for the xylitol to harden back up (swerve was a few hours). xo and thanks for reporting back! WHERE HAVE THESE BEEN ALL MY LIFE?! Thought the sesame were an odd addition at first, but I’m learning to trust you lol! AND MY GAAAWD! BEST CANDIED PECANS EVER!